All registered parties must publicly commit to upholding the IEC’s code at a ceremony on Wednesday. 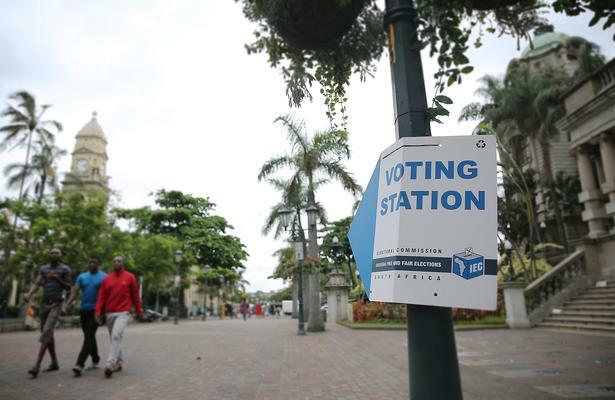 Political parties contesting this year’s general elections will on Wednesday sign the Electoral Commission of South Africa (IEC) code of conduct. These include paying a R200,000 deposit to contest national elections and R45,000 for each provincial election contested and the submission of candidate lists. Parties receive their deposits back if they win a seat in the national assembly or the provincial legislature. Any money from deposits forfeited accrues to the National Revenue Fund. The IEC received a record 30,532 applications from South Africans living abroad to cast their vote at the country’s 121 foreign missions. At least 29,334 were approved and the expatriates will cast their ballots on April 27.